This is a sponsored post written by me on behalf of Altos Tequila. All opinions are 100% mine. It is warm outside and my grill is itching to be fired up, y’all. 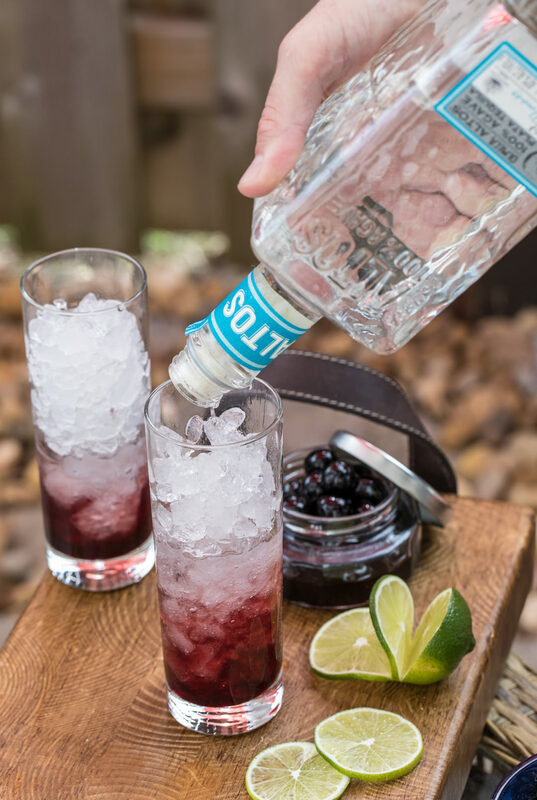 — Every successful backyard BBQ with friends has to include some killer drinks. I love trying to create a different cocktail for each get-together to spice things up a bit. Nothing kicks things up a notch more than good ol’ faithful, tequila. 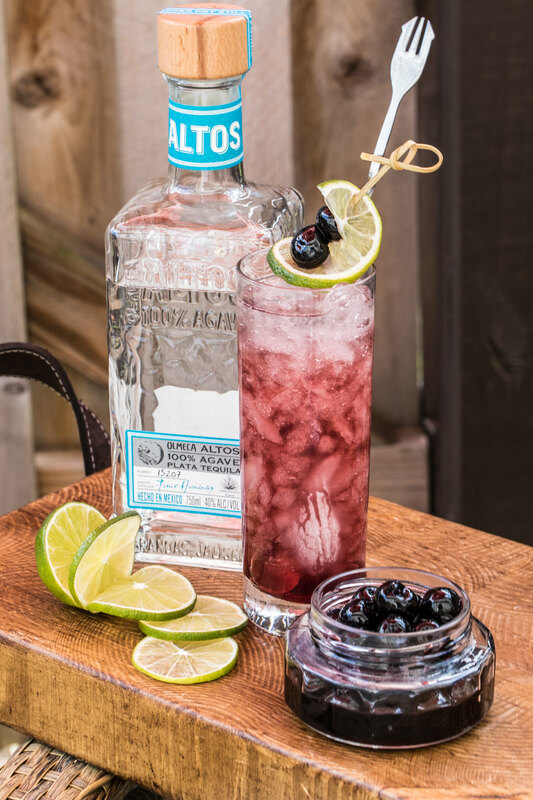 I’m using the smooth, fruity Altos Tequila Plata that pairs amazingly well with rich maraschino cherry juice, a bit of lime, and a drop or three of bitters. All swizzled together and finished with fizzy soda in a highball glass packed full of crushed ice. It’s the perfect companion for the grill-side festivities. 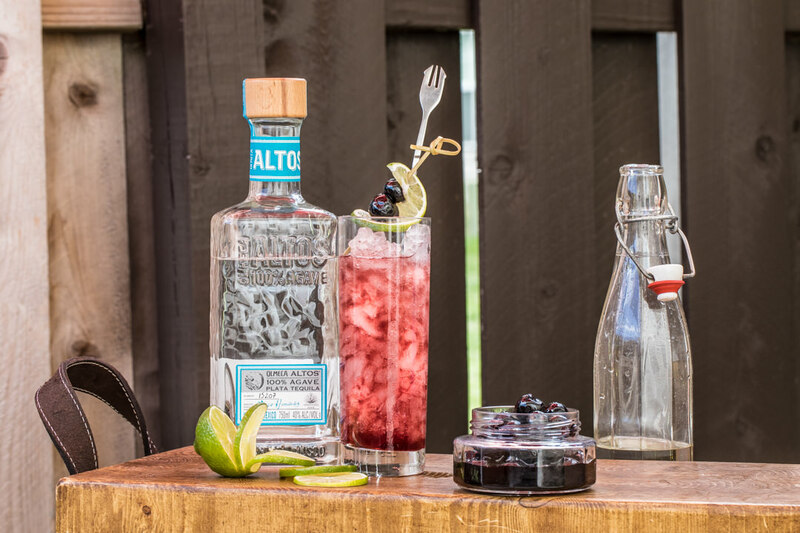 If that bottle looks a bit familiar, it’s because I have created several cocktails with Altos tequilas. 100% blue agave tequila, grown in red soil, gives the spirits the best possible flavor for the 7-8 years of growing before being hand-picked. The agave is cooked for up to three days in a brick oven to bring out the natural sweetness. I’m fascinated by the care and attention that goes into the process. Honestly, y’all. It’s some of the best value and most smooth tequila I’ve had. 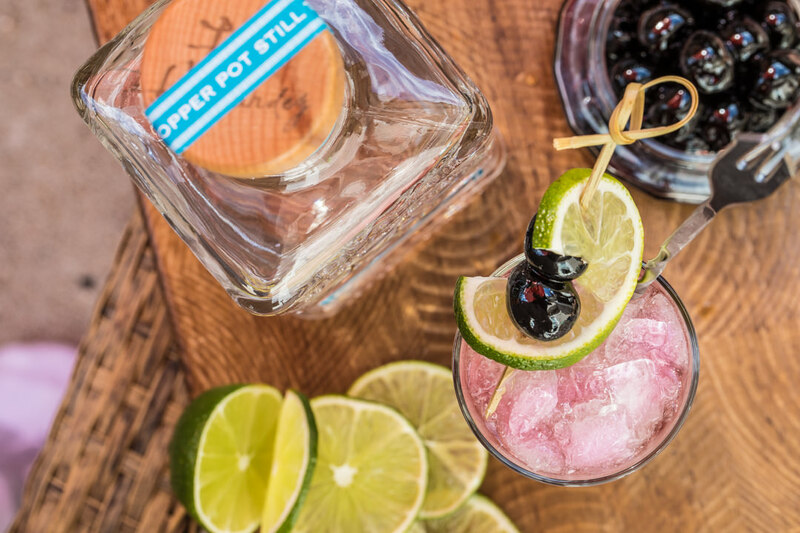 Perfect sidekick for cocktail creation. 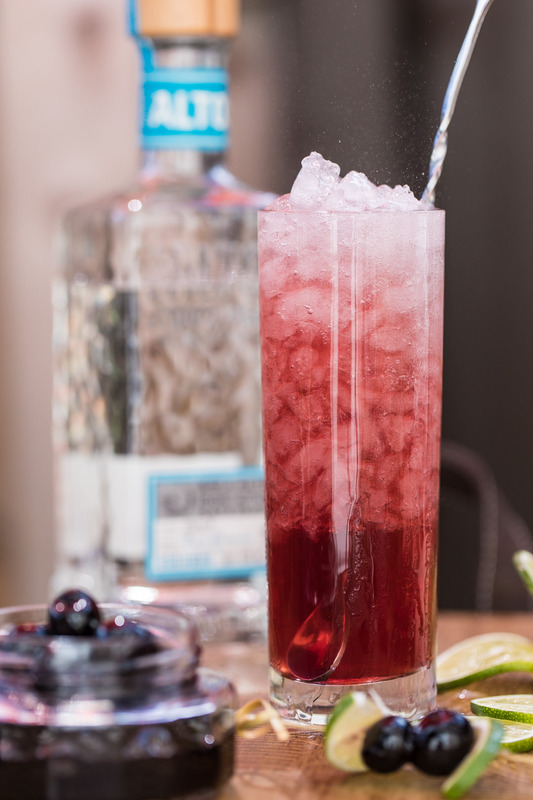 One of those super-crisp cocktails that will keep the heat at bay, the lightness of the soda opens up the rich agave flavors in the spirit. 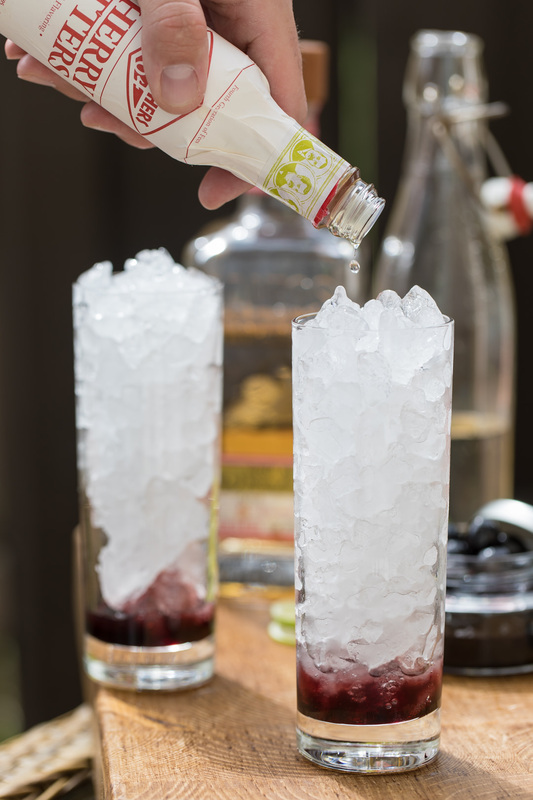 A bit of sweetness from the cherry, and the tiny touch of bitterness over the ice to balance makes for the best cocktail of the summer backyard block parties. That last swizzle over the crushed ice is when the magic happens. It completely brings the drink to life. If any of y’all need a BBQ buddy, you know who to call. I’ll bring the drinks! 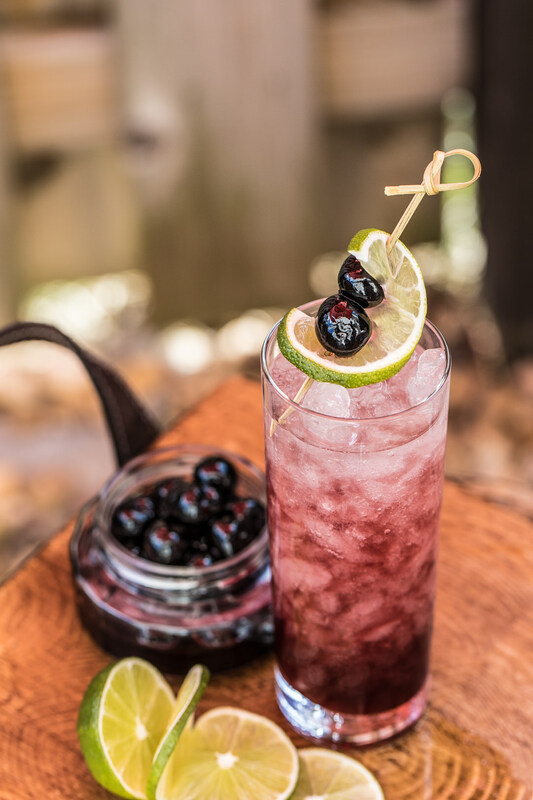 Cherry and tequila swizzle cocktail packed with crushed ice. From SouthernFatty.com. In a highball glass, pour in cherry juice. Fill glass completely with crushed ice. Pour over the simple syrup and bitters over the ice. Add the Altos Plata Tequila. Finish with club soda and swizzle for 30 seconds to chill completely before enjoying.